This is an opportunity to see TOMMY CALDWELL and KEVIN JORGESON up close and personal sharing stories of their journey that spanned years to achieve what many thought was impossible, the world’s hardest rock climb: the Dawn Wall. This is a rare opportunity to see Tommy Caldwell and Kevin Jorgeson on stage together - not just two of the world’s best climbers, but two of the world’s best athletes and inspirational speakers. Tommy and Kevin have experience speaking on the world’s greatest stages including TEDx and will be bringing that same experience to you! Bringing you the world’s top climbers deserves the best venues and a full experience. At the Tommy and Kevin Live with The Dawn Wall events you can expect premium venues such as the State Theatre, Brisbane Concert Hall, Canberra Theatre Centre, Perth Concert Hall and others. Get there early to be a part of the CLIMBING EXPO at each event with adventure experiences, travel, and gear store pop-ups. Then hear Tommy and Kevin share their inspiring personal stories and insights. Relive the critically acclaimed film THE DAWN WALL on the big screen with Tommy and Kevin providing added commentary. Then a rare chance for a hosted Q&A with Tommy and Kevin that will take you behind the scenes and into their minds. There will be opportunities for meet and greet, book signings and more at what will be the climbing event of the year in your capital city! Don’t miss out! Adventure Entertainment is able to bring you world class content that is guaranteed to leave you breathless and inspired. 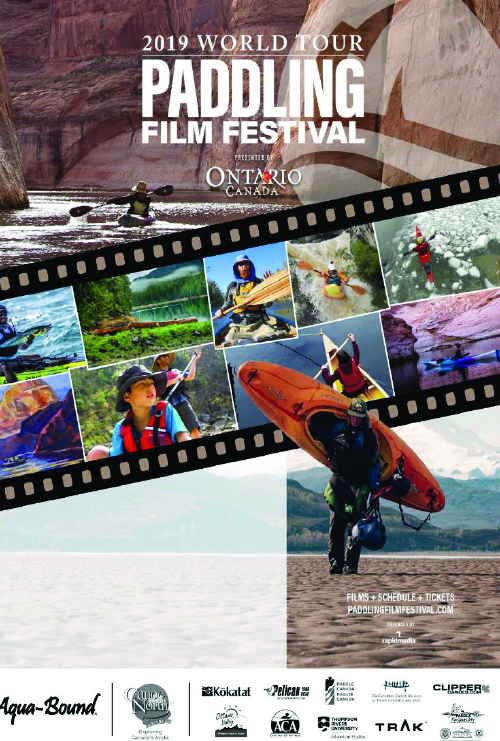 We do this by working closely with many of the leading outdoor adventure film festivals and film makers around the globe. See our portfolio below. Adventure Entertainment is about the celebration of the outdoors and adventures. Our films offer people the possibility to connect and interact directly with the adventure community where friendships are made and dreams shared. YOSEMITE NATIONAL PARK, CALIFORNIA—Renowned rock climber Alex Honnold on Saturday became the first person to scale the iconic nearly 3,000-foot granite wall known as El Capitan without using ropes or other safety gear, completing what may be the greatest feat of pure rock climbing in the history of the sport. For Tommy Caldwell, The Dawn Wall was much more than just a climb. It was the culmination of a lifetime defined by overcoming obstacles. At the age of 22, the climbing prodigy was taken hostage by rebels in Kyrgyzstan. Shortly after, he lost his index finger in an accident, but resolved to come back stronger. When his marriage fell apart, he escaped the pain by fixating on the extraordinary goal of free climbing The Dawn Wall. International Ocean Film Tour is the ultimate film event for ocean lovers. Now in its 6th year, it features amazing cinematography and stories that will never be forgotten, including cameos from Richard Branson, Jack Johnson and Kelly Slater. Mountainfilm Tour uses the power of film, art and ideas to inspire audiences to create a better world. Launched in Colorado in 1979, it is now one of the world's most exciting outdoor adventure festivals touring 6 continents and more than 80,000 people. Women's Adventure Film Tour features some of the world's most inspiring women in adventure. This festival is a celebration of the fantastic women around us who are doing extraordinary things. In a global first it was launched to a sell-out crowd in Sydney in May 2017. The Women’s Adventure Film Tour was created by Adventure Film Tours in collaboration with She Went Wild. European Outdoor Film Tour is one of the worlds greatest outdoor film tours. With more than 300 shows in 14 countries the festival showcases inspirational protagonists with a heartfelt passion for adventure and the great outdoors. Next stop Australia. 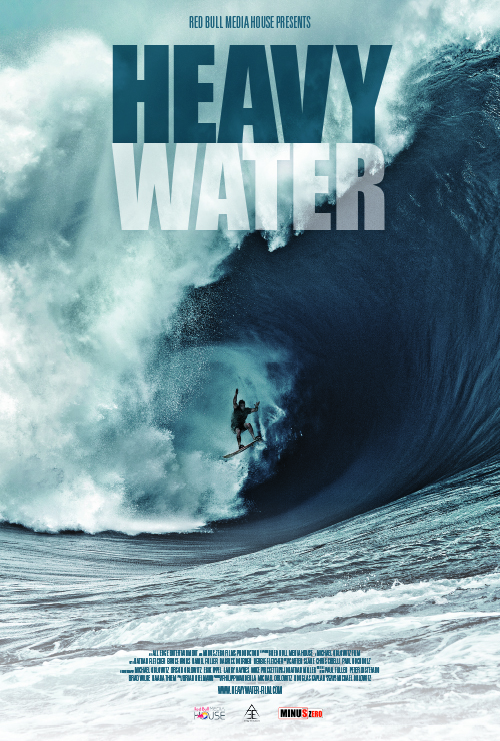 Heavy Water follows big wave surfer Nathan Fletcher through the evolution of his surfing and his relationship with big waves.